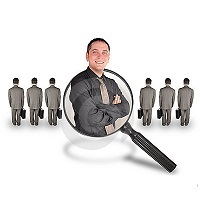 Executive Search is a multi-step process of finding out the most efficient candidates, capable of holding the senior most positions in the different organizations. Hence, if you are also looking Executive Search Services, then Pull In Jobs is the name to render. 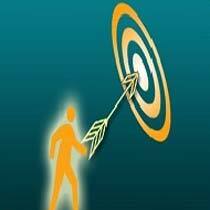 We offer Professional Executive Search Services to our clients keeping their budgetary considerations in mind. Our team consists of Professionals, which ensures that the prospect is known to the different industrial norms and parameters.